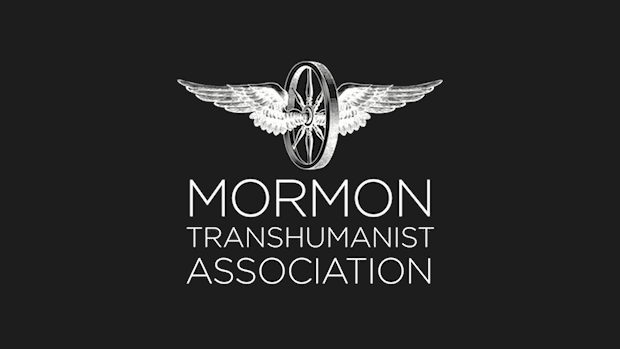 The MTA and the World Transhumanist Association affiliated in 2006. Since that time, all voting members of the MTA have been voting members of the WTA, and members of the MTA have provided to the WTA both financial support and administrative service. For its part, the WTA provided valuable organizational support that contributed to the growth of the MTA. 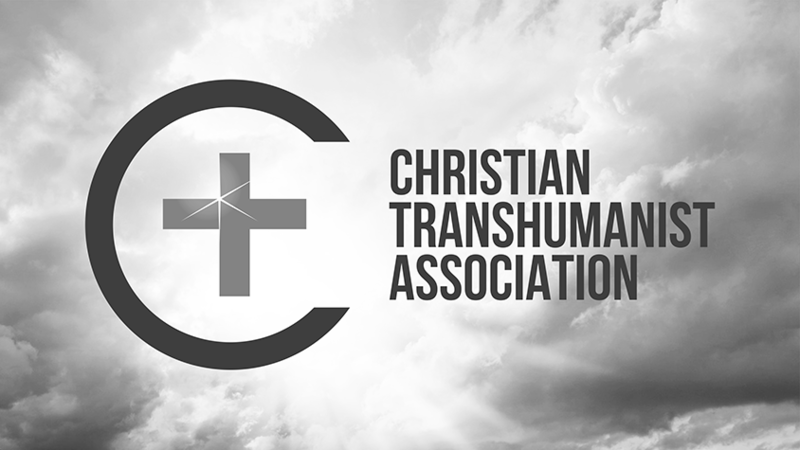 Last year, the World Transhumanist Association changed its name to Humanity+ and adjusted its messaging to target a more mainstream audience. Early this year, Nick Bostrom (WTA founder) and James Hughes (former WTA executive director) chose not to continue as directors of Humanity+. 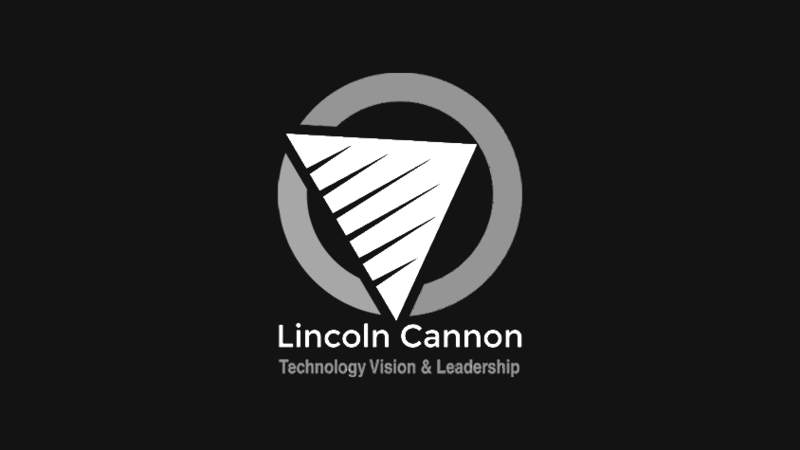 New persons and ideas have since reshaped the organization. While I view this change with some skepticism and nostalgia, I recognize that Humanity+ would like to present a new image that was complicated by some of its affiliations, perhaps most particularly by its affiliation with the MTA. 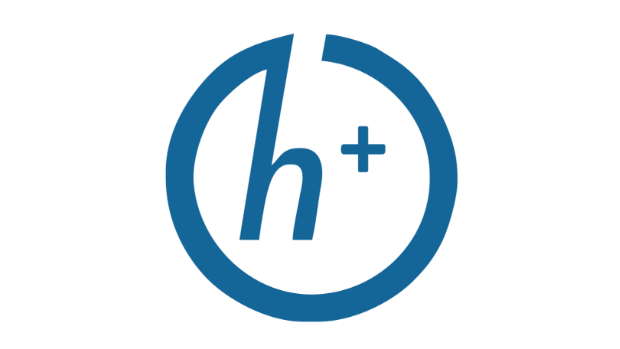 Religions and religious persons have a poor reputation among many transhumanists, techno-progressives and sci-tech enthusiasts. In part, the poor reputation is merited, considering the foolish ideas expressed and horrible acts performed in the name of religion. 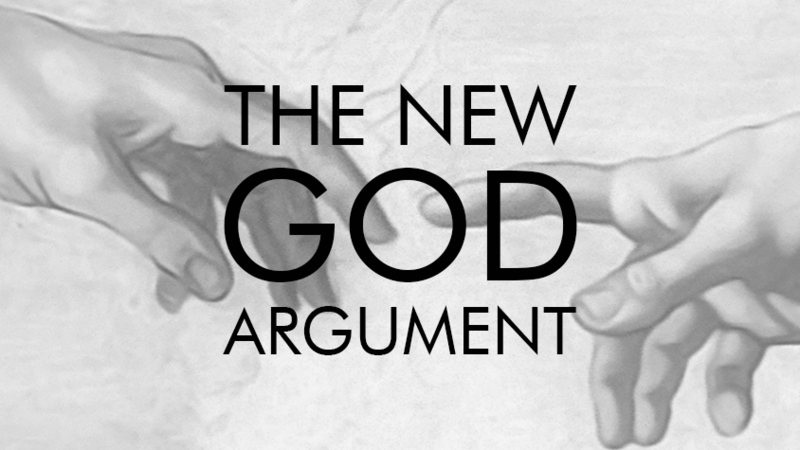 On the other hand, transhumanism itself exhibits characteristics of religion. This observation has become increasingly common in academic circles, and is most poignantly illustrated by the existence and success of the MTA. Perhaps that, more than anything else, explains the termination of the Humanity+ affiliation program. One affiliate made it hard to ignore the proverbial elephant in the room. You might be thinking that I've exaggerated the role that the MTA played in the termination of the Humanity+ affiliation program. Weren't there six other affiliations, all secular, that Humanity+ terminated at the same time? Yes, but there's more to the story. Termination of the Humanity+ affiliation program was coincident with two unusual interactions between Humanity+ and the MTA: (1) Humanity+ expressions of concern about acknowledging an MTA contribution to a Humanity+ project; and (2) Humanity+ denial of an MTA request related to financial matters. From what I can tell, the new Humanity+ directors hadn't thought about their affiliation with the MTA until the MTA reminded them. How could they end their affiliation with the MTA without appearing anti-religious? They would have to end the entire affiliation program. Although no longer affiliated, the MTA continues to support the purposes of Humanity+. I am still a voting member of Humanity+. We are transhumanists. We are inspired by and share a pragmatic aspiration to the posthuman esthetic. 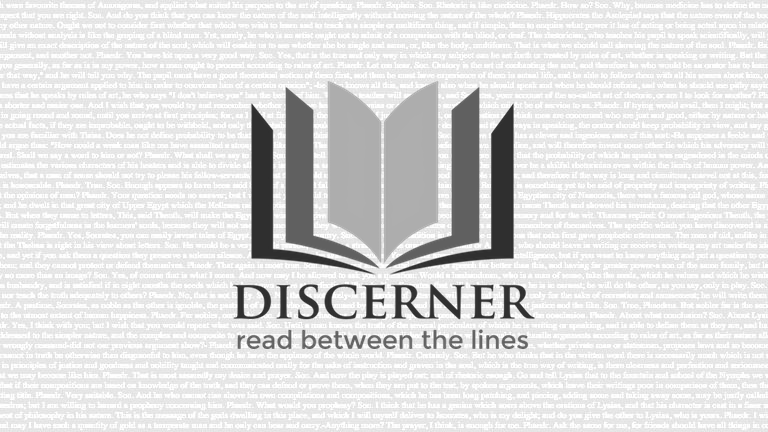 Despite differences, in affiliation and unaffiliation, we yet share a common faith.